Get a Travel Cosmetic Bag (3 Piece Set) for only $6.99! 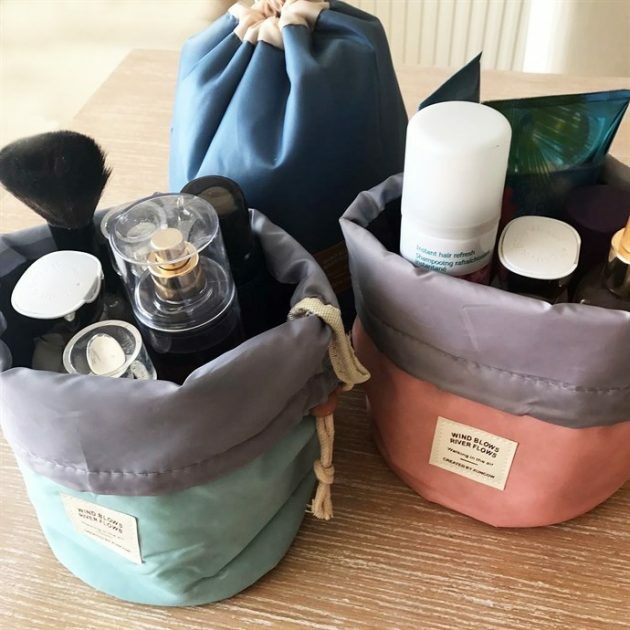 Jane has these fun Travel Cosmetic Bags for only $6.99 each + shipping right now! Even better, when you purchase two bags, you will receive a third one completely free! These would be such great gifts! « Get Mommy & Me Tees for only $13.99!